Registration for the 2019-2020 is OPEN. We will be offering Full Day Kindergarten next year as well as morning Half Day Kindergarten. We will continue to accept Full Day Kindergarten enrollments until we are at capacity. 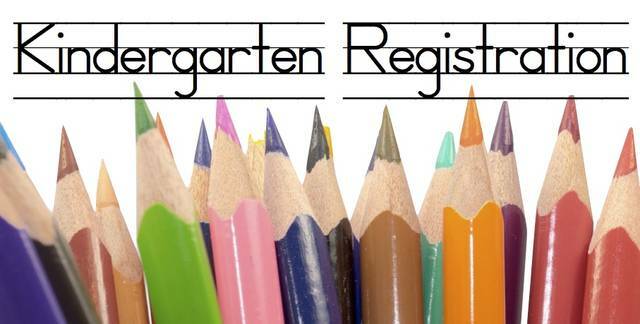 We encourage you to enroll as soon as possible if you are considering Full Day Kindergarten. PLEASE FIND ENROLLMENT FORMS BELOW. Live in another neighborhood and would like to inquire about attending Bear Canyon? Not a problem--Douglas County is an Open Enrollment district and we welcome your application. Open Enrollment is open NOW through August 1, 2019 . Click HERE to apply. Please note: If you are currently open enrolled at a neighborhood school or attend a charter, but would like to return to the neighborhood school associated with your address for the next school year, you must file an INTENT TO RETURN form by 1/7/2019. Registration Questions? Contact Rhonda Lundberg (Registrar) at 303-387-6483 or rhonda.lundberg@dcsdk12.org. Click HERE for a tour to see our great school! Registration for 17-18 NOW OPEN. Registration Forms and the following documents are required to register your student(s). Kindergarten: Your child must be at least 5 years old on or before October 1st of that school year. A copy of your child's/children's most recent immunization record is required by the State of Colorado. For more information on Colorado immunization requirements click here. Email me with questions: Rhonda Lundberg (Registrar) @ rhonda.lundberg@dcsdk12.org.